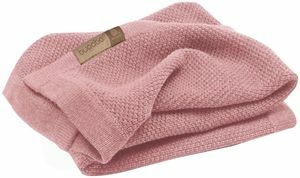 so natural soft and perfect Wool Blanket! 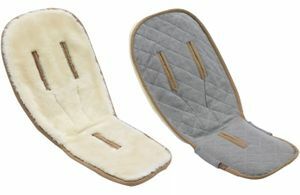 the newest gift for fall! What's more, The blanket can be used all year long with my Bugaboo strollers. 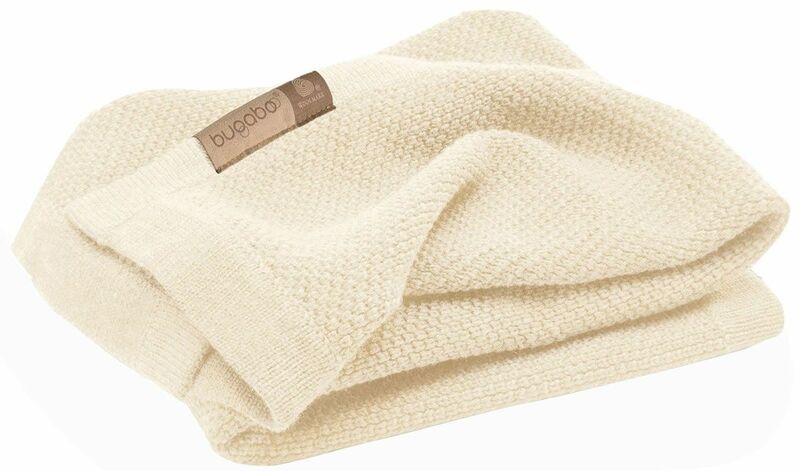 The soft Bugaboo Wool Blanket is made of Woolmark certified 100% extra fine Merino wool and provides natural softness and protection for your child. 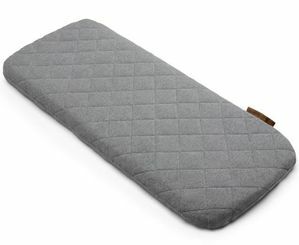 What's more, the blanket has a total easy-care finish that makes it suitable to machine wash and tumble dry. The blanket can be used all year long with all Bugaboo strollers.